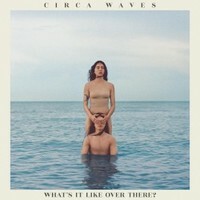 Circa WavesWhat's It Like Over There? Album: What's It Like Over There? 1. What's It Like Over There?